Unilever has claimed it is making "positive" progress towards driving growth across its portfolio sustainably. The FMCG giant, now four years into its 'Sutainable Living Plan', said it is making progress towards driving business growth sustainably in today's new "economic ecoystem". 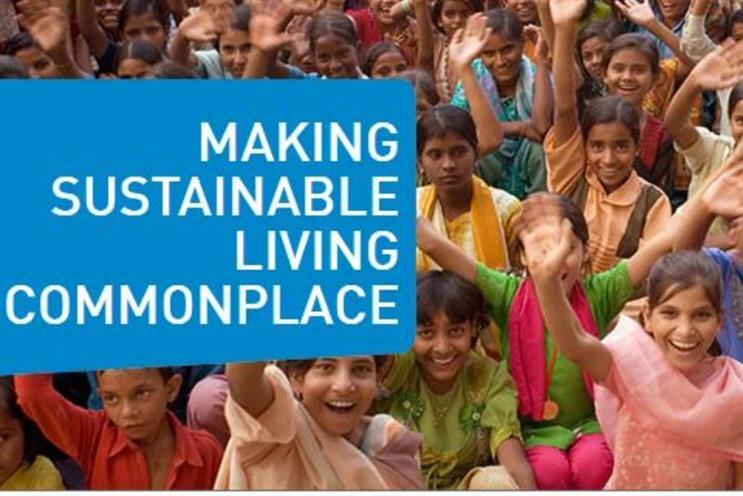 Unilever categorises some of its brands as ‘Sustainable living brands’ - defined as brands contributing towards its goal of doubling the business while reducing environmental footprint and increasing positive social impact. It said those brands now contributed to half of the businesses overall growth, growing twice as fast as other brands in the portfolio. Dove, Ben & Jerry’s and Comfort were all are achieving above average growth, with high single and double digit sales over the past three years, Unilever said. Other brands in its extensive portfolio include Marmite, Pot Noodle, Persil and Vaseline. "In a volatile world of growing social inequality, rising population, development challenges and climate change, the need for businesses to adapt is clear, as are the benefits and opportunities," said CEO Paul Polman. "This calls for a transformational approach across the whole value chain if we are to continue to grow. Consumers are recognising this too, increasingly demanding responsible business and responsible brands." The business said it now sourced 55% of agricultural raw materials sustainably and that it had hit its target of zero non-hazardous waste to landfill across its factory network. It added it had trained 800,000 smallholder farmers since 2010 and provided 238,000 women with access to training, support and skills.